1) Baby bath tub good condition $ 5.00. 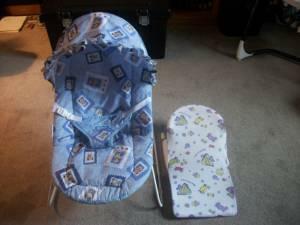 2) booster seat/ high chair $ 5.00 good condition. 3) umbrella winnie the pooh stroller good condition. $ 5.00. Call Ron @ Thanks!! 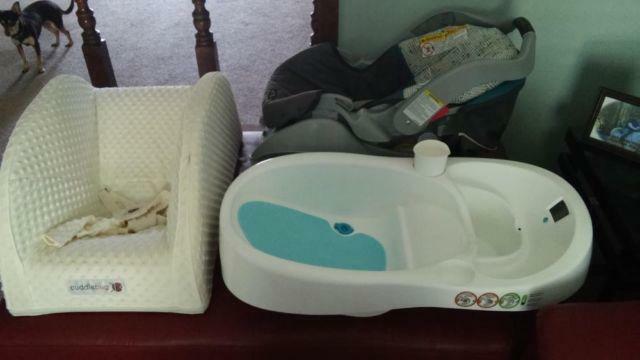 baby tub seat - $5 tollesboro,ky. 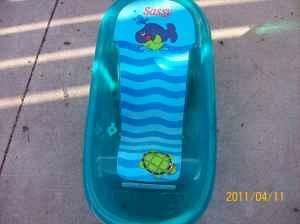 Selling a nice little tub seat for washing your baby. Asking $5 Call Location: tollesboro,ky. 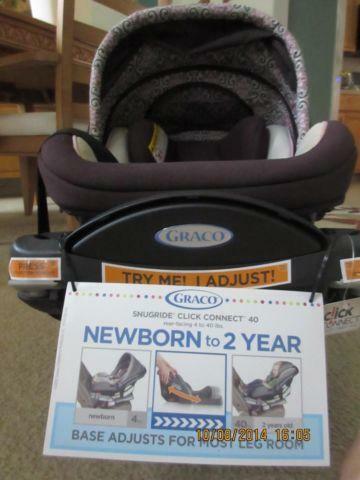 Even Flo baby tub with detachable hanging seat for newborns. Great condition.